string(277) "SELECT SQL_CALC_FOUND_ROWS  wp_posts.ID FROM wp_posts  WHERE 1=1  AND wp_posts.post_type IN ('seasonal', 'general_gifts', 'fashion', 'diy', 'garden') AND (wp_posts.post_status = 'publish' OR wp_posts.post_status = 'acf-disabled')  ORDER BY wp_posts.post_date DESC LIMIT 180, 30"
This collection makes a great gift for a friend who needs encouragement or a motivation for yourself. It is always nice to get reminded of the things we love, enjoy and cherish during the Christmas times. 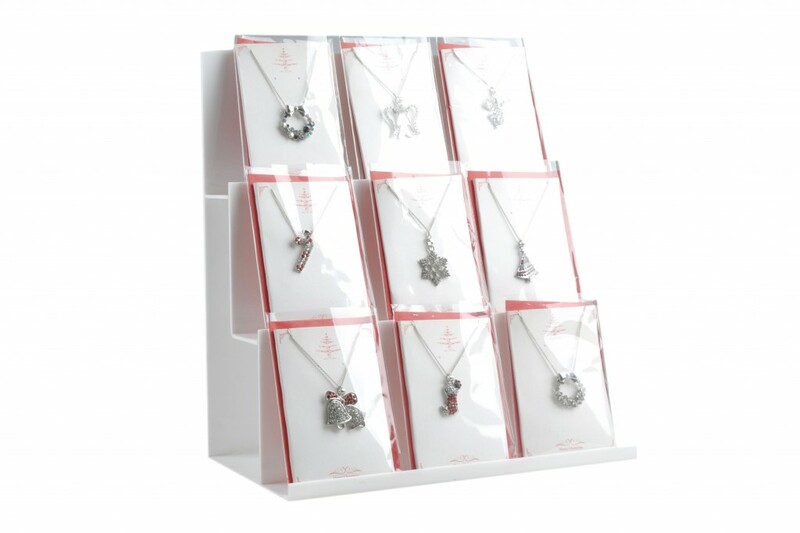 These necklaces make a perfect gift to friends and family. 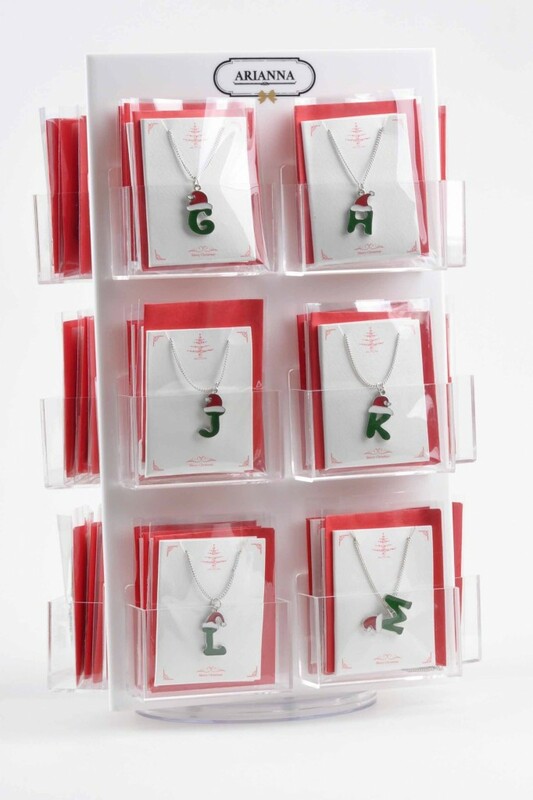 string(23) "A Christmas to Remember"
These Christmas initials necklaces make a really cute and fun accessory for the party. 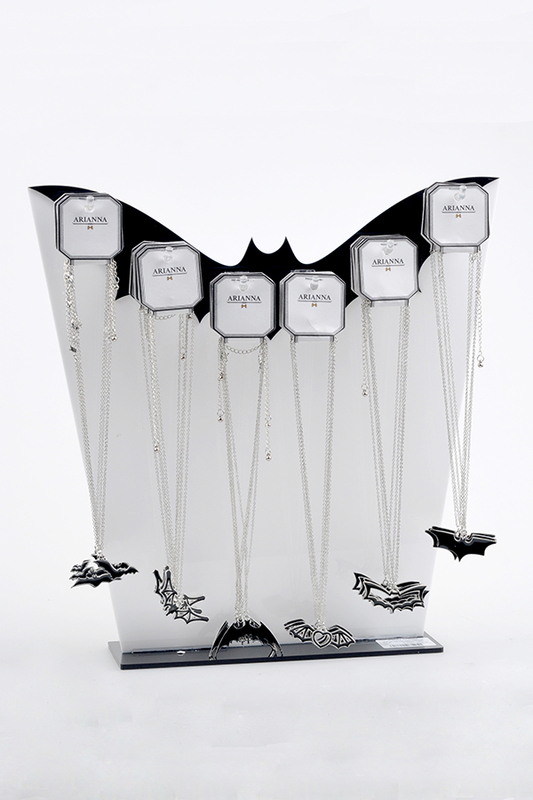 Whether it will be a gothic halloween costume for a party or just a night out with your vampire crew, wear a bat necklaces to complete the spooky night. 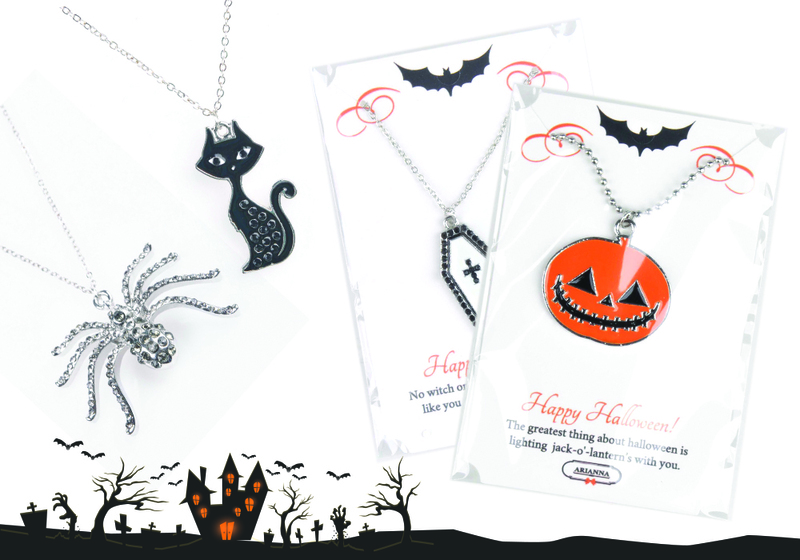 These necklaces are absolutely perfect for Halloween but it can also be worn all year round by anyone who loves these amazing dark creatures. Ho! Ho! Ho! The most awaited time of the year is just around the corner. 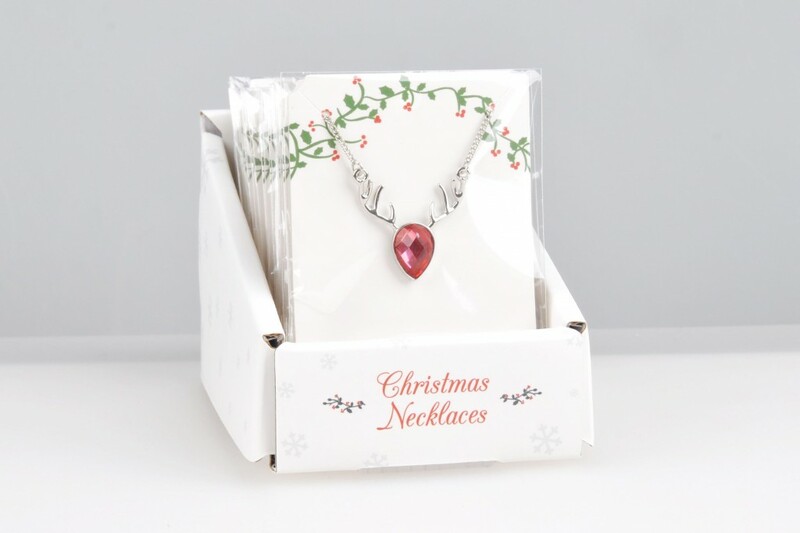 Looking for something to give this Christmas and not sure what to write in your Greeting Card? 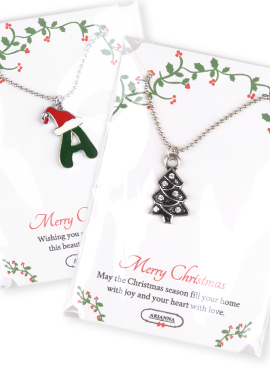 Let these Christmas necklaces with sentiments express your thoughts and wishes. It is just a perfect Christmas present to your loved ones. 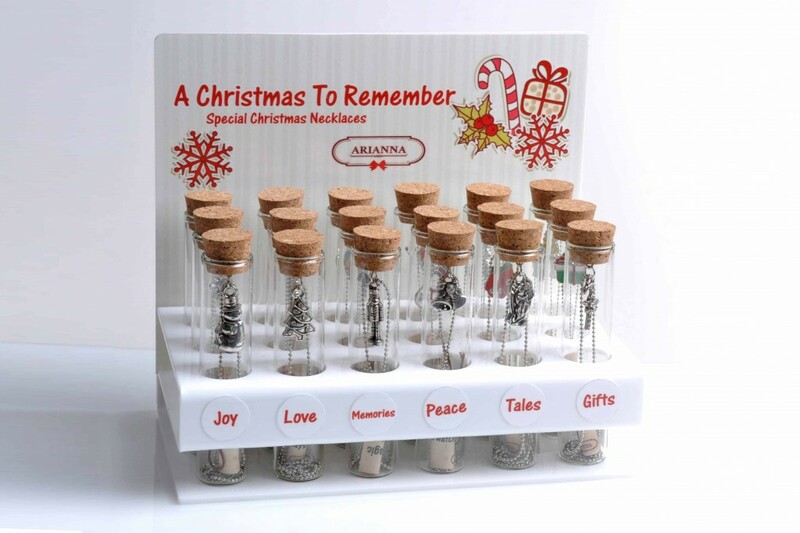 Give a gift from the heart and feel the essence of Christmas. 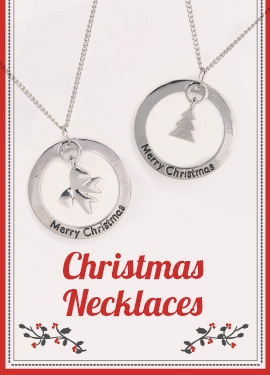 These necklaces are a wonderful Christmas gift your special ones. 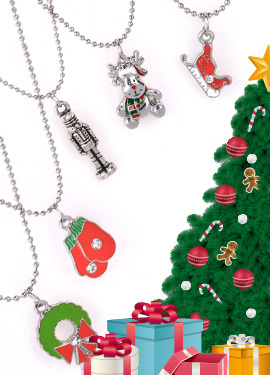 Celebrate Christmas with these accessories. 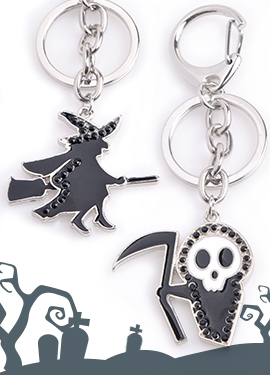 These keychains are cute and at the same time spooky which make an excellent gift for the Halloween. The season of ghosts and creepy-crawlies is just around the corner. 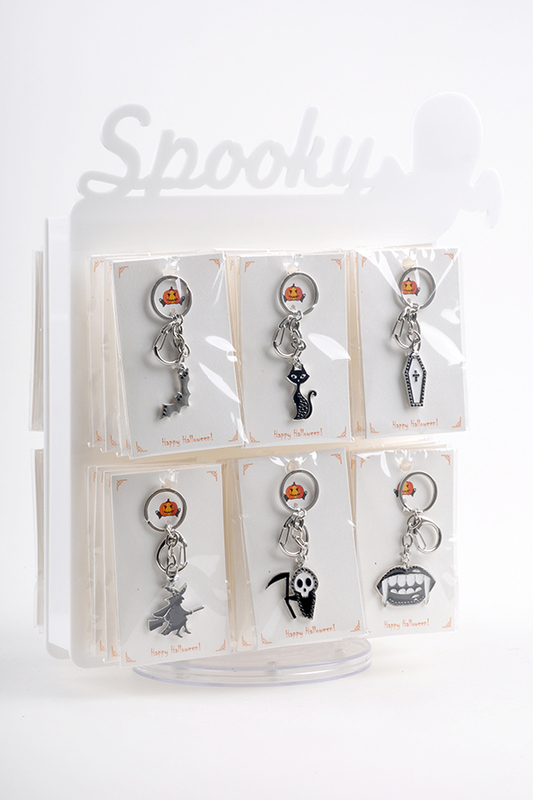 These earrings will help you complete that spooky costume you've got. Love is in the air and hearts are everywhere. Chocolates and flowers are for sure sweet gifts this Valentine's Day. 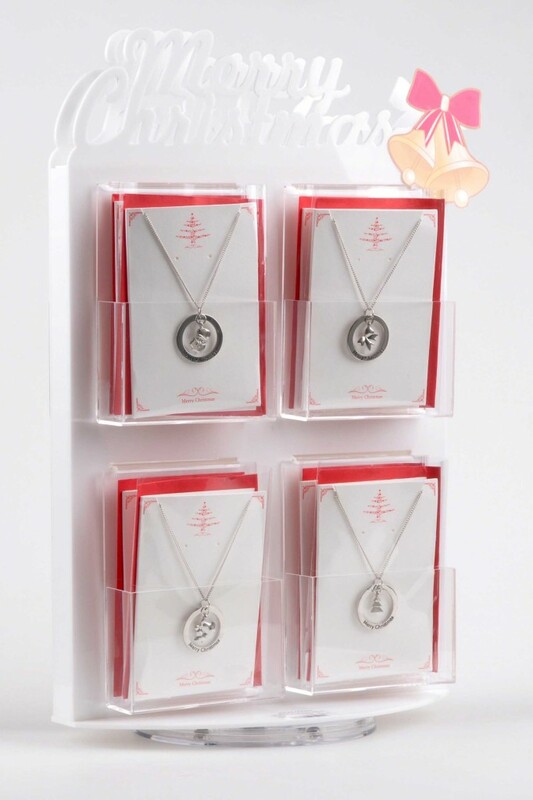 But make it even more special and sentimental with these carded necklaces. 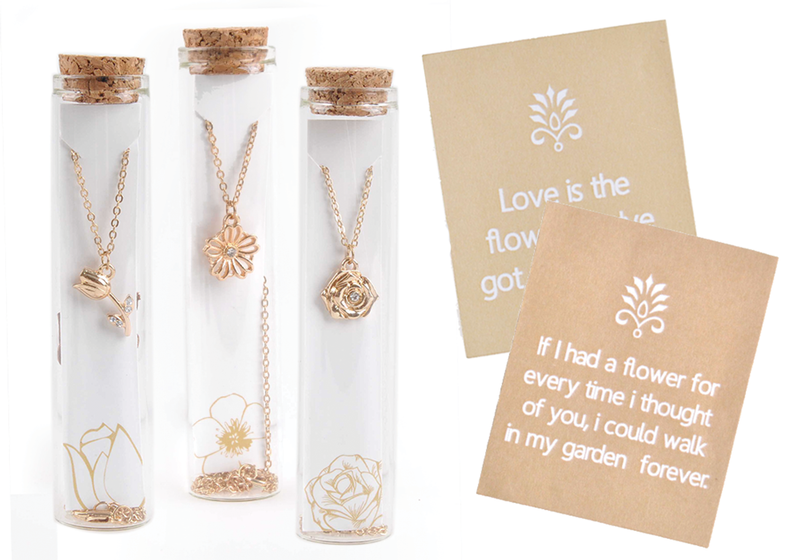 It has sweet messages that is just perfect for your Valentine. and anyone would be lucky to receive it as a gift. 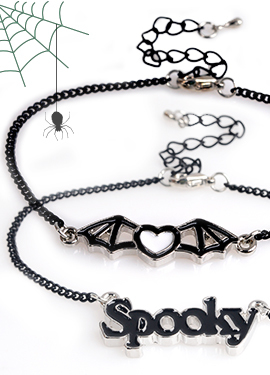 Add a spooky bracelet for your Halloween costume to achieve that gothic look. 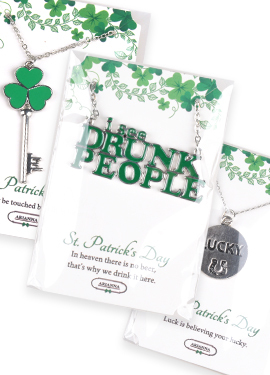 Wearing lucky necklaces for St. Patrick's Day is the new and classy way to celebrate. 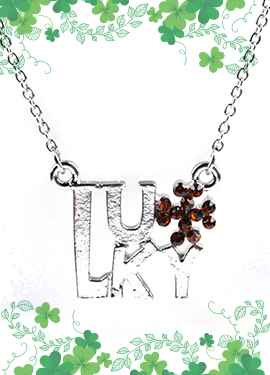 These good luck necklaces will bring good fortune and blessings all year round. 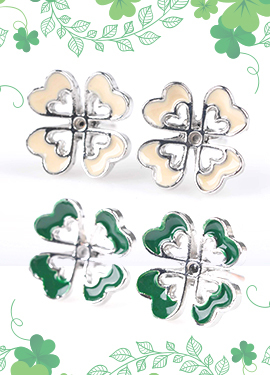 Whether you are Irish by heritage or Irish for the day of St. Patrick's Day, celebrate with these lucky shamrock earrings. 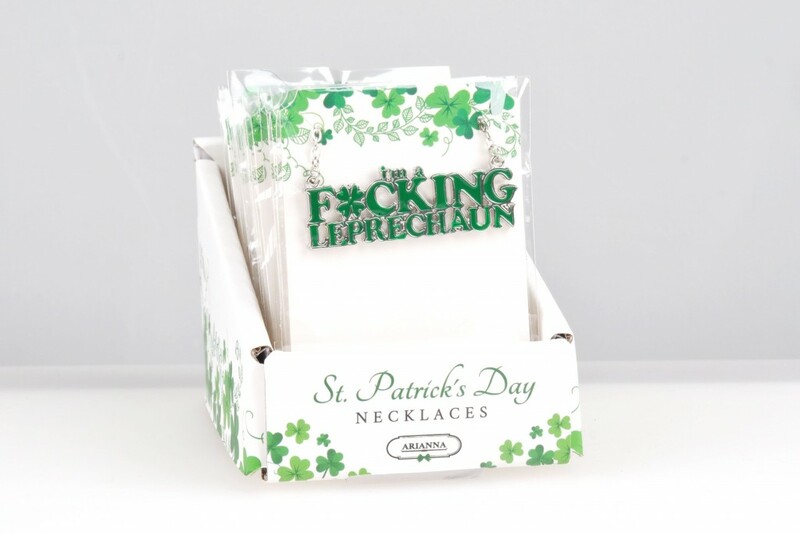 These earrings bring good fortune and Irish or not, anyone would be lucky to receive these as a gift. 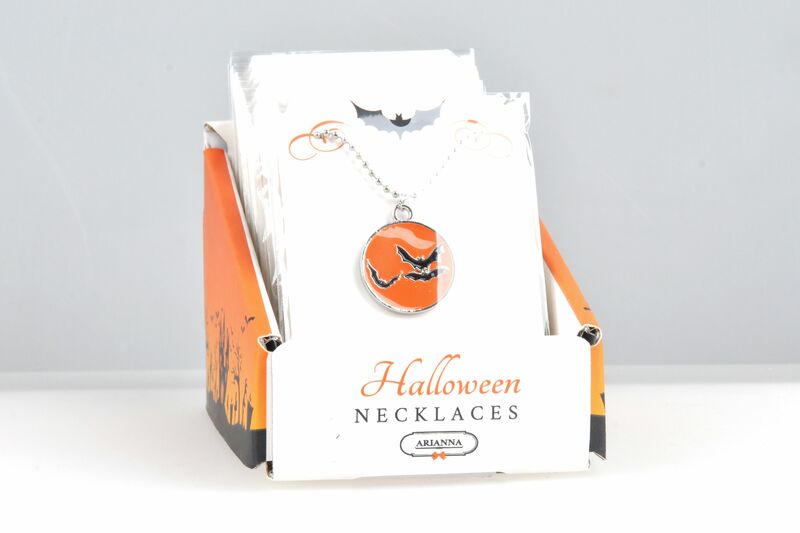 Necklaces for Halloween costumes or party favors. 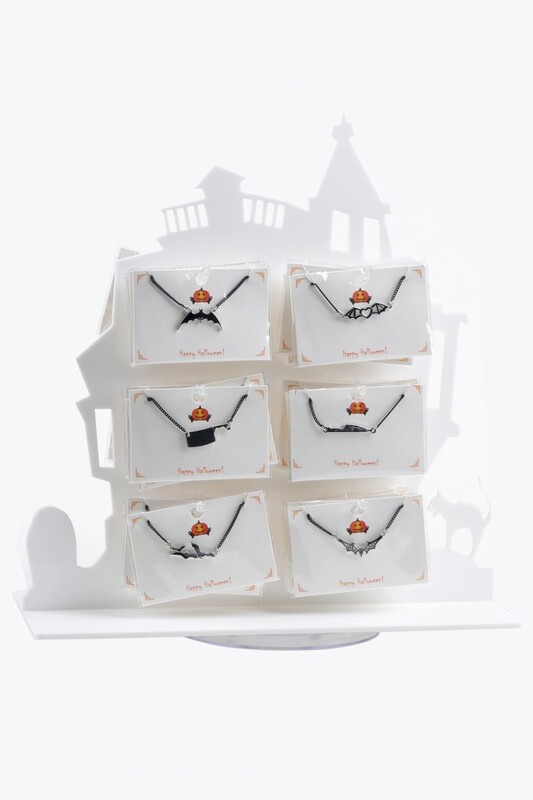 It can also make a great treat for your friends and trick-or-treaters or even for yourself. 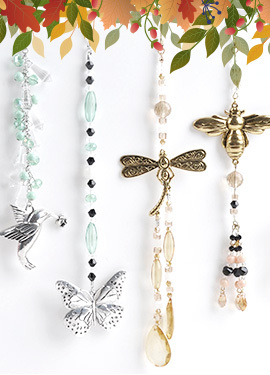 Hang these car charms on the rear view mirror of your vehicle to add some charm and personality, and keep you safe on your drive. Arriving at your destination only to discover that your baggage is missing? Here's one of the solutions. 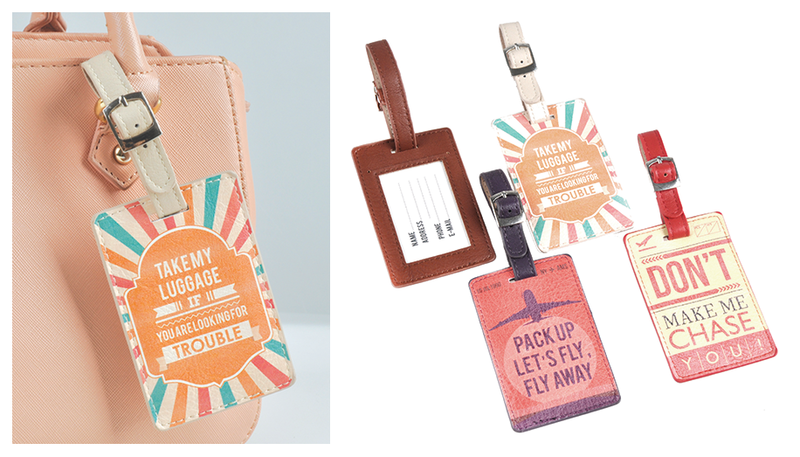 It can also be a perfect gift for travelling enthusiast in your life. 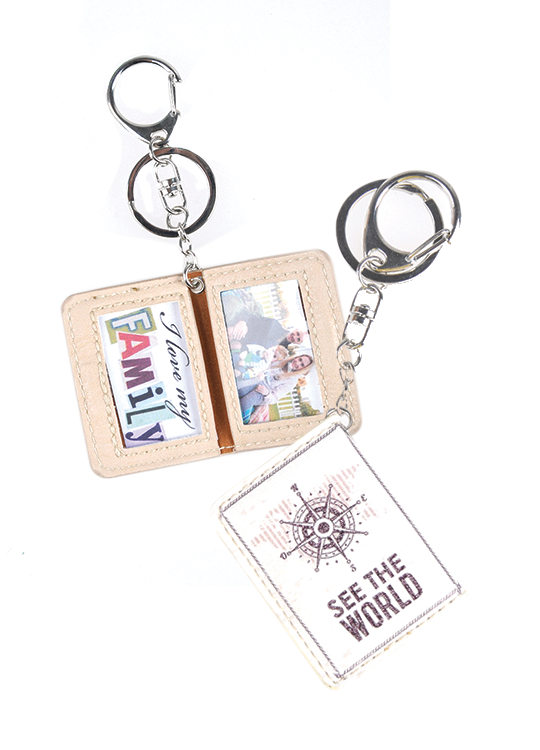 Carry your keys and cherished photos in one place anywhere easily. 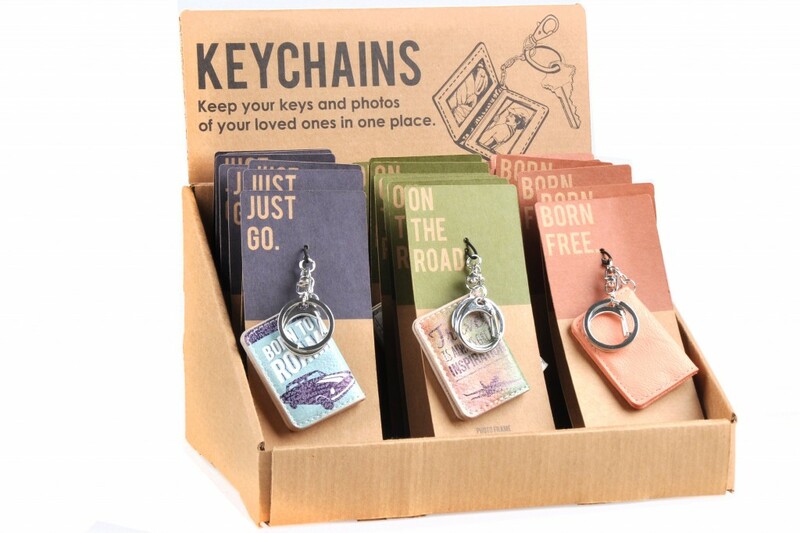 string(21) "Photo Frame Key Chain"
Add some color and life to your garden with these animal garden decor. 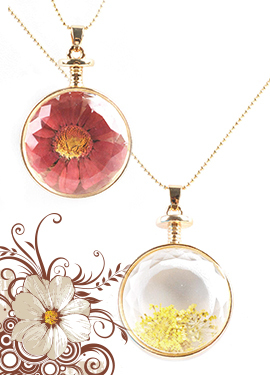 Adorable necklaces that feature several flowers that anyone would love. Let these flowers brighten up someone's day. 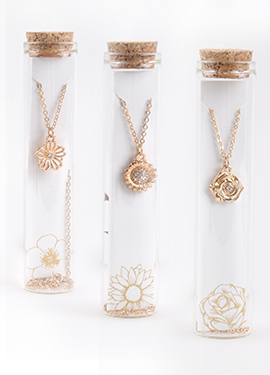 Simple and classy flower necklaces that makes a perfect accessory to any outfit. 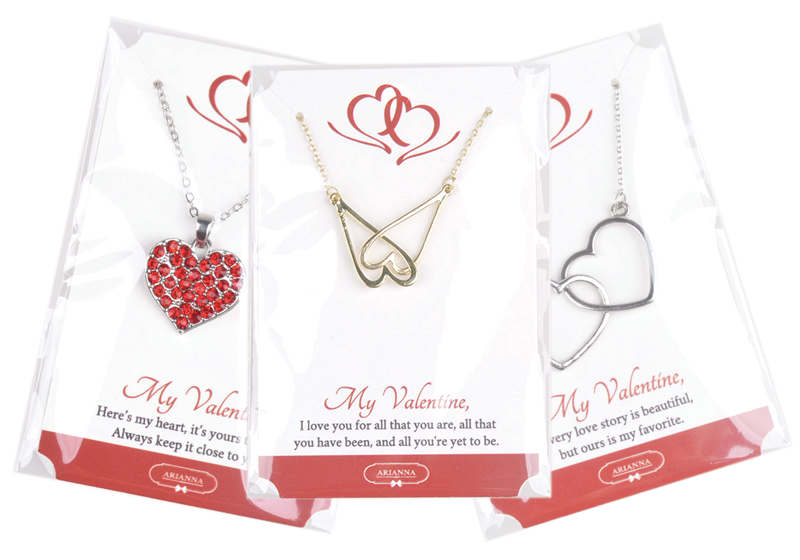 It is a wonderful treat for yourself or a surprise for a friend, or a lover. These necklaces come with short messages that is great for sentimental gifts. Wonderful decoration in your backyard or garden that brings sound and blessings. 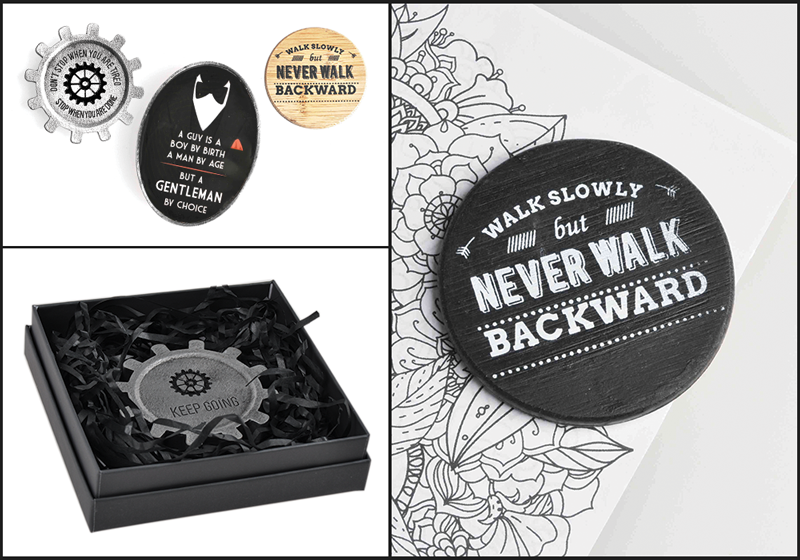 A perfect gift for new home owners, wedding or anniversary. 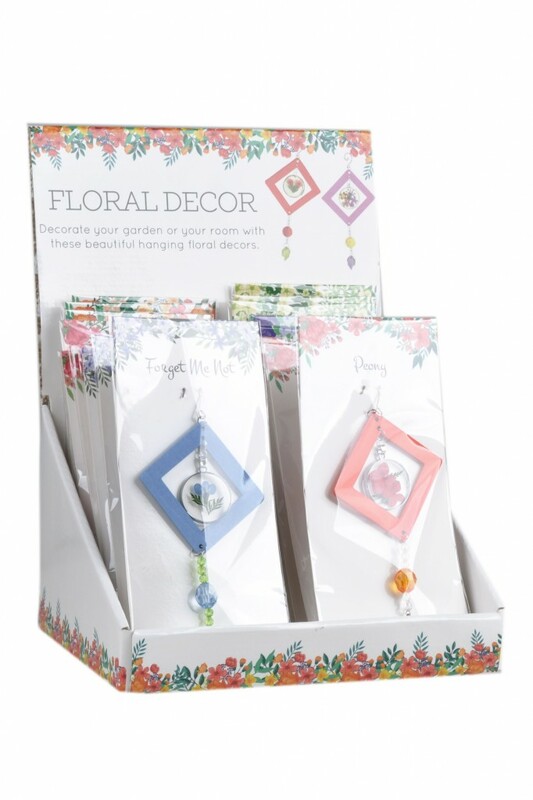 Add a touch of natural look to your balcony, window or garden with these floral hanging decors. 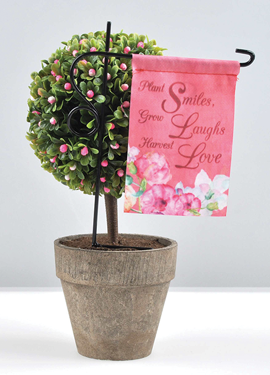 It is also a wonderful decoration for your house and a great gift for flower lovers in your life. 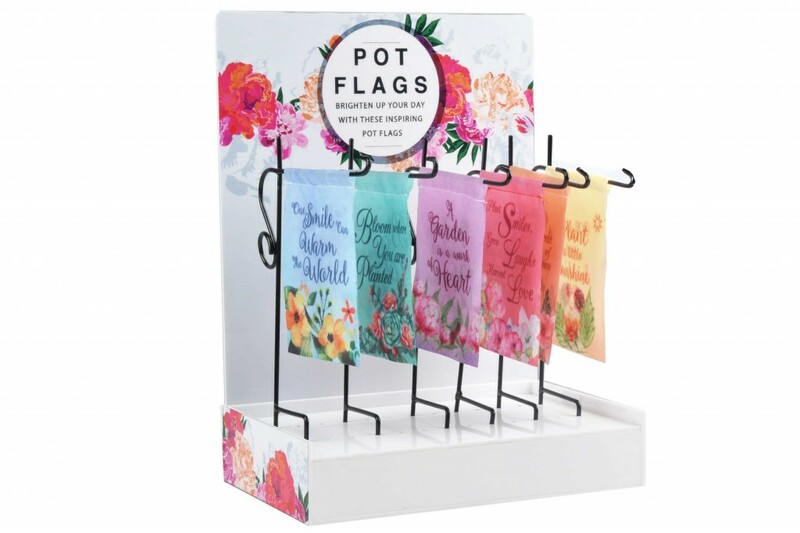 Pot Flags to inspire you. 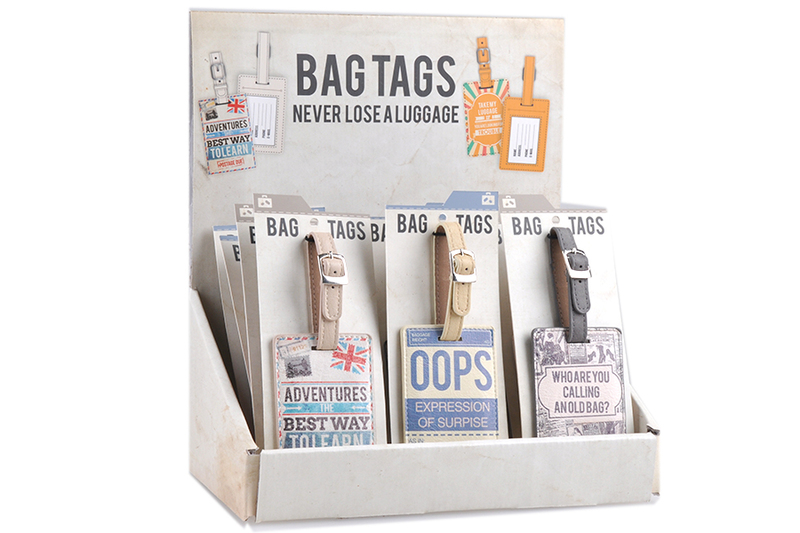 It can also be a wonderful gift and a great decor for everyday and special occasions. 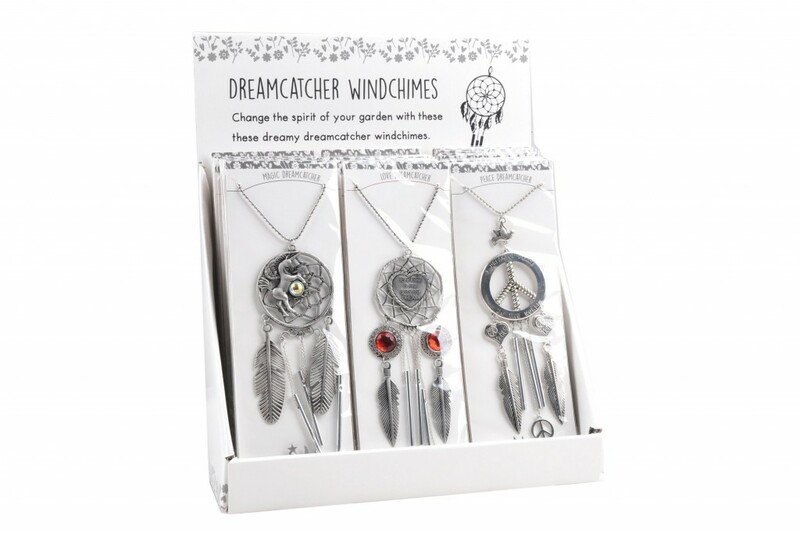 These cute garden windchimes not only catch the wind and give off a sweet sound but also catches bad dreams and give off sweet dreams. 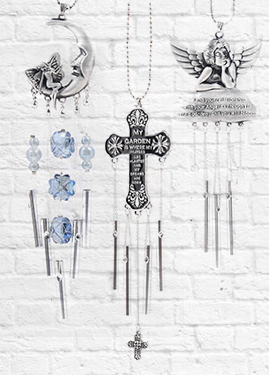 string(26) "Dream Catcher Wind Chimes "
Catch the suns rays and watch as tiny rainbows dance with delight in your lovely garden. 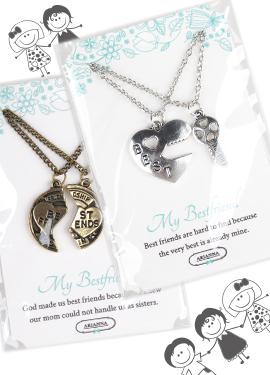 Don't wait for a special occasion to show your bestfriend how much he/she means to you with these best friend necklaces. 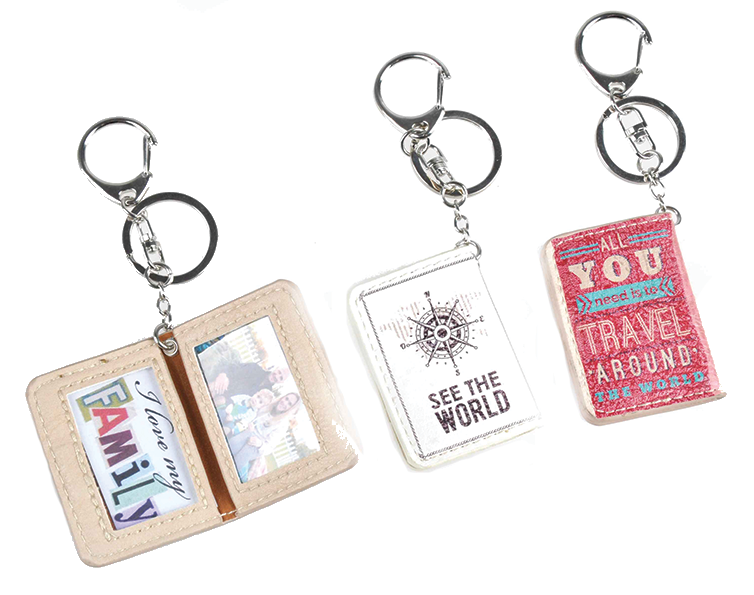 It is not only a token of appreciation and love, but also a personal and special gift, plus it has a short meassage that is just perfect to describe the bond you've got. 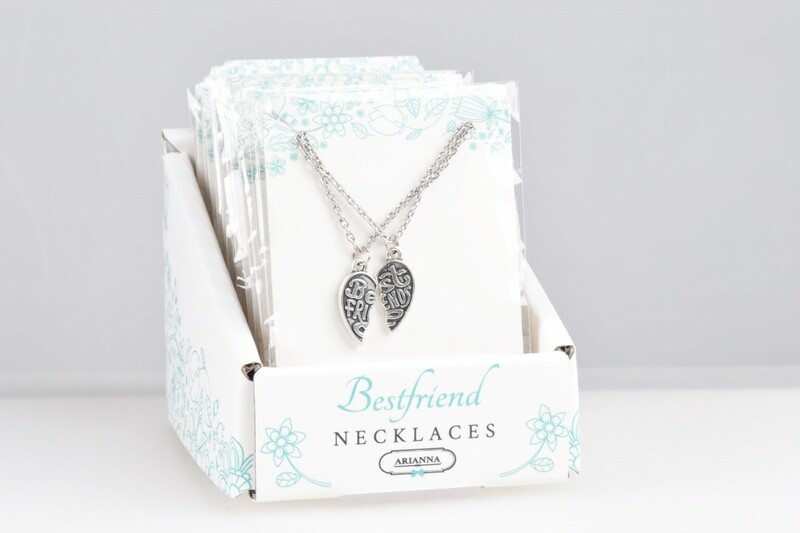 For sure, your bestfriend will cherish this thoughtful gift. 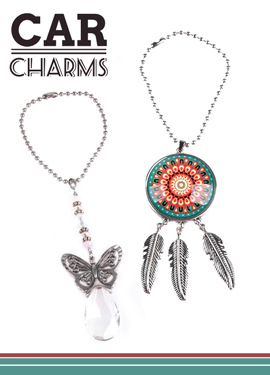 Necklaces can be a fashion accessory but it can also symbolize a spiritual truth for the wearer. 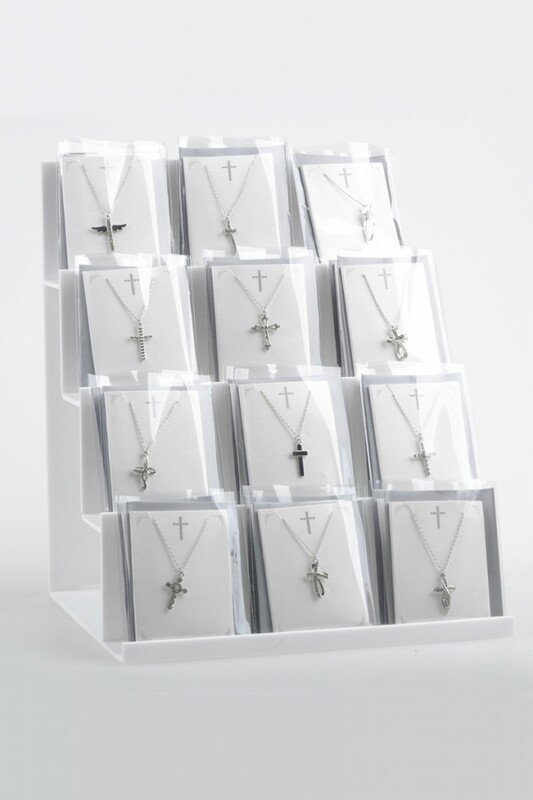 This collection of cross necklaces makes a perfect gift during religious ceremonies, holidays, birthdays or any occasion. 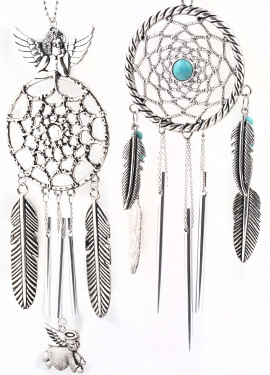 These are also perfect for everyday wear. Every guy has a beer bottle opener of some kind, and if you thought key ring bottle opener was convenient and clever, check this one out. 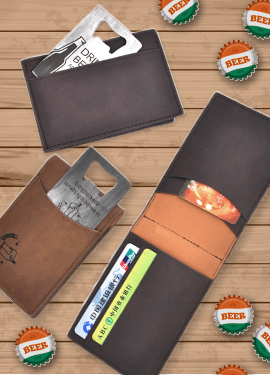 A wallet with bottle opener! It is perfect for popping a bottle when you're on the go. 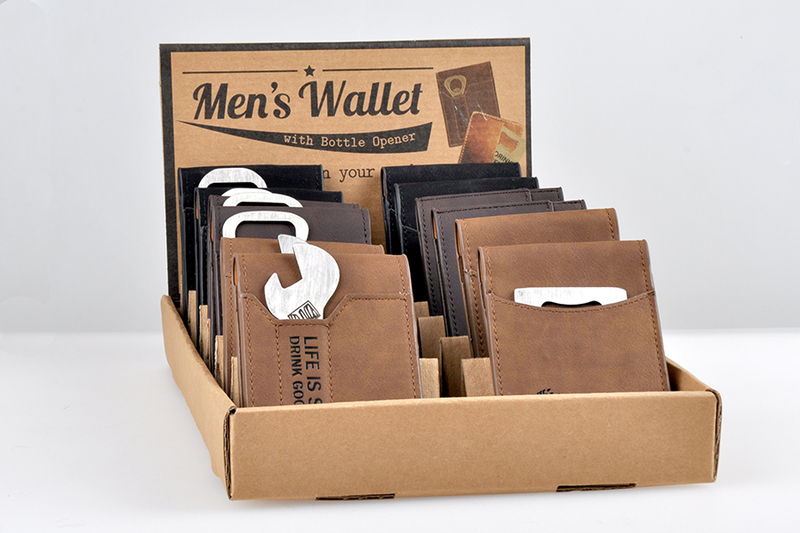 The wallet has slots for your cash and cards, while the bottle opener is attached in a way that it doesn't add any bulk in your pocket. This makes a perfect gift for the beer lover in your life. For sure he will never go without a bottle opener again. string(31) "Men's Wallet with Bottle Opener"
These unique paperweights make great gifts to inspire someone. 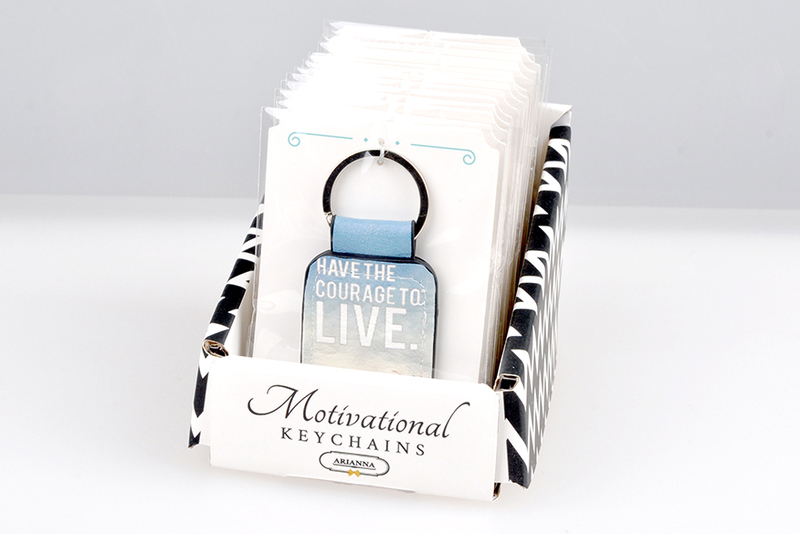 These collection have inspirational messages and motivational sentiments which is perfect for a present. 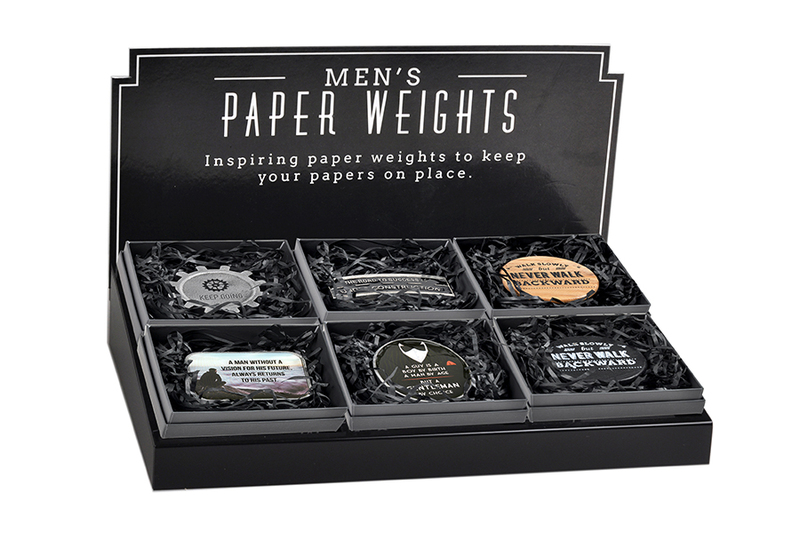 You can choose from wood,  printed and metal  paper weights. 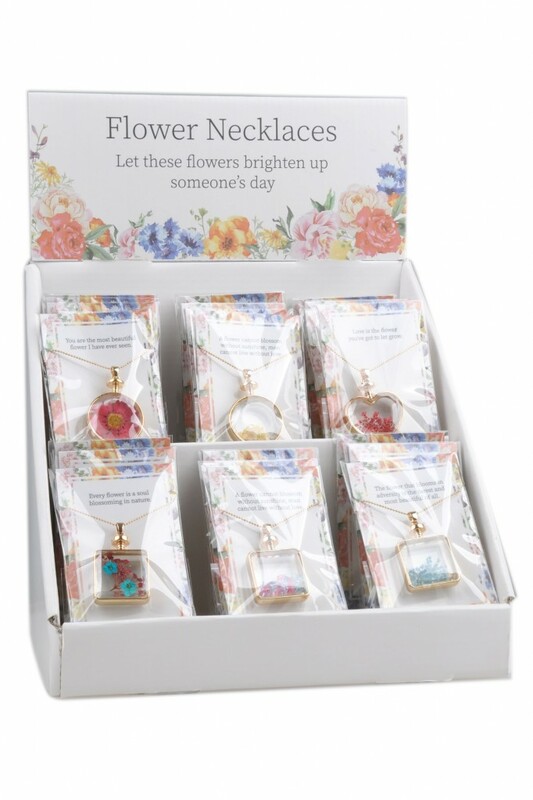 It also comes in a gift box. For sure it can uplift and can make someone smile. 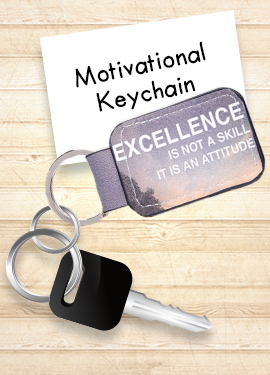 Motivate someone in a unique way with these Motivational Keyrings. 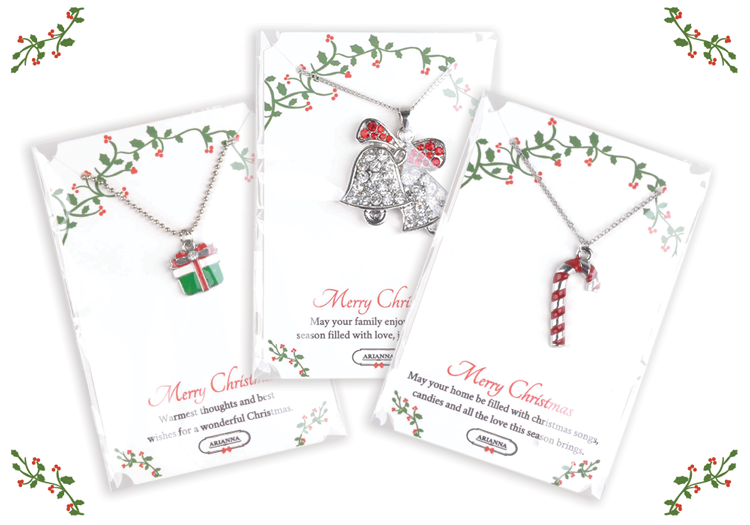 Christmas necklaces that bring sweet and wonderful memories of our holiday season. 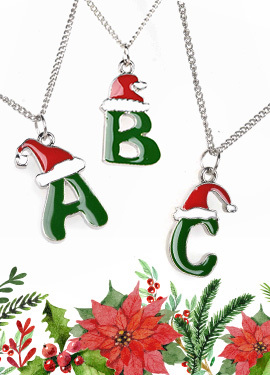 Christmas is as easy as ABC. Wear around your symbol this holiday season. 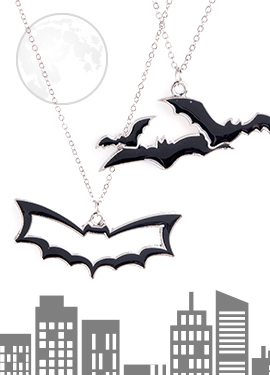 Spooky flying bat necklaces to complete your Halloween outfit. A perfect present this Holiday Season. 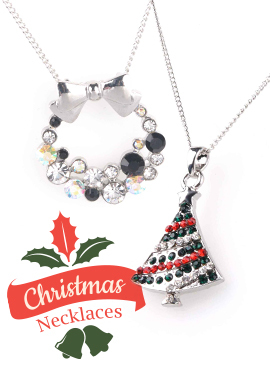 Celebrate Christmas with these necklaces. The perfect gift for the Yuletide season. Perfect present for this Halloween. 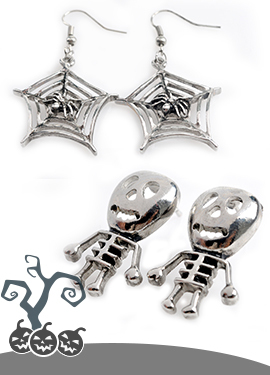 Complete your spooky outfit with these Halloween earrings. 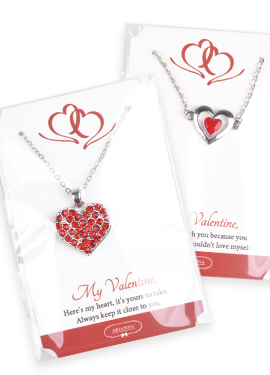 Necklaces with sweet messages that makes a romantic gift this Valentine's Day. 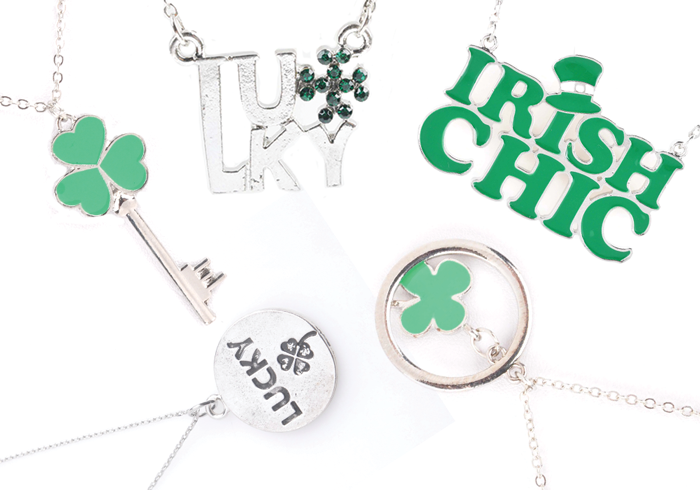 A must have necklaces that brings luck this St. Patrick's Day. 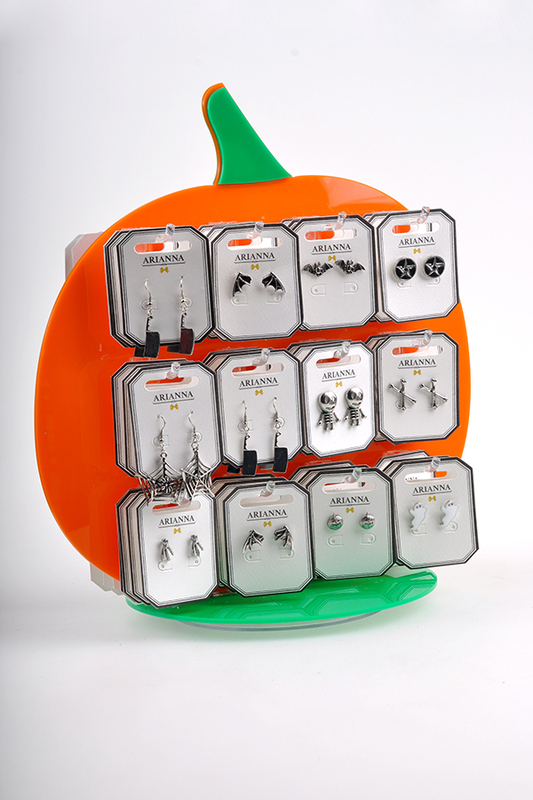 A must have accessory for Halloween! 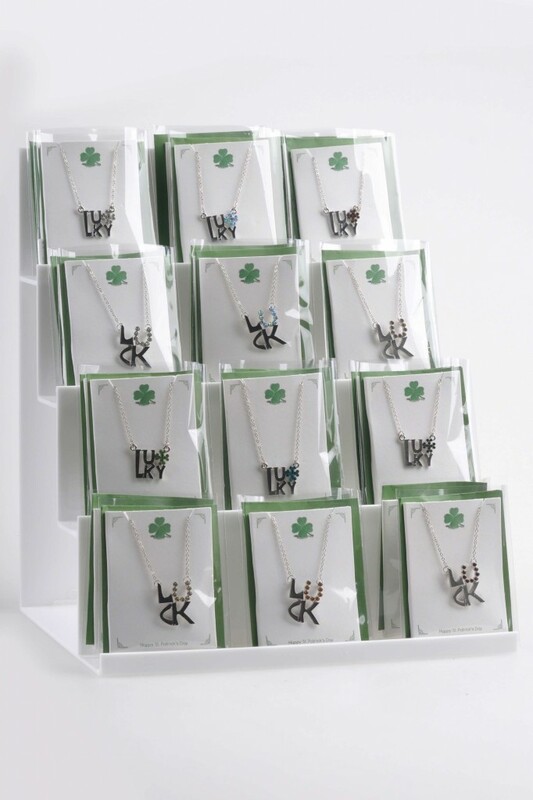 Bring luck this St. Patrick's Day and everyday of your life with these necklaces. 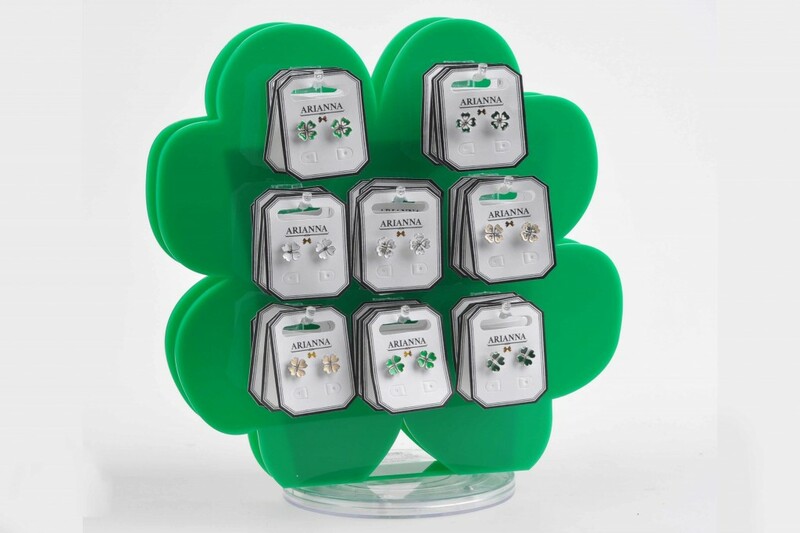 Good luck earring for St. Patrick's day. 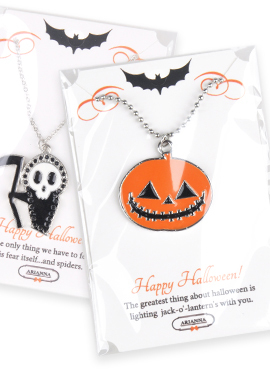 Necklaces that make a great treat this Halloween. 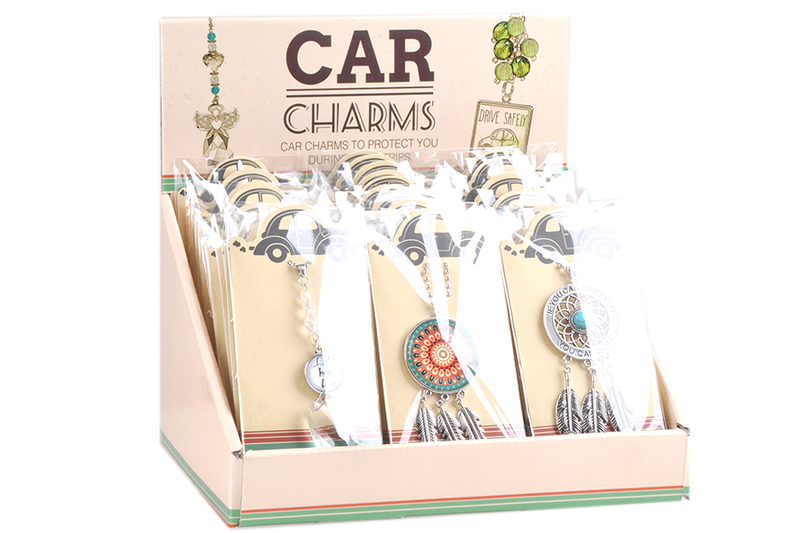 Car charms to protect you during your trips. 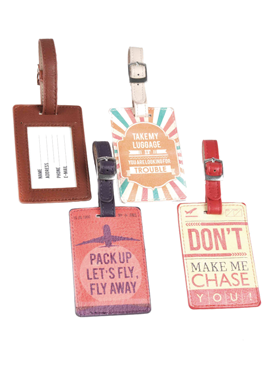 Never loose a luggage with these Vintage Bag Tags. 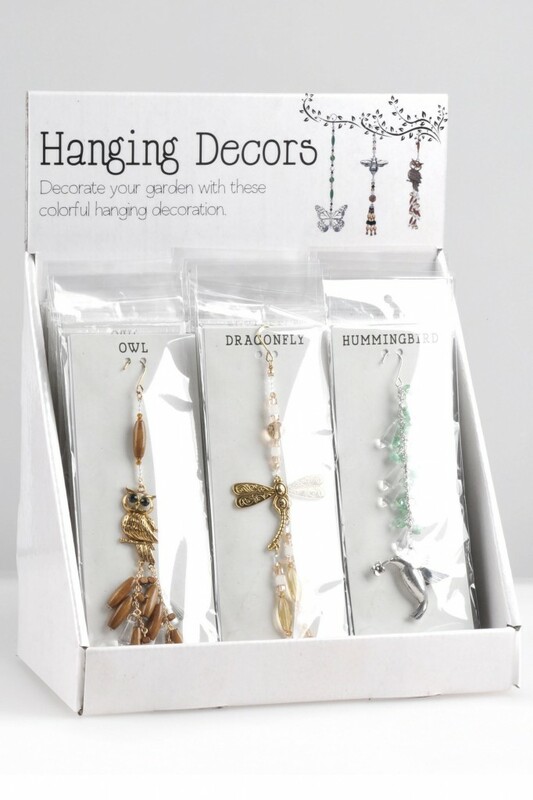 Decorate your garden with these colorful hanging decor. 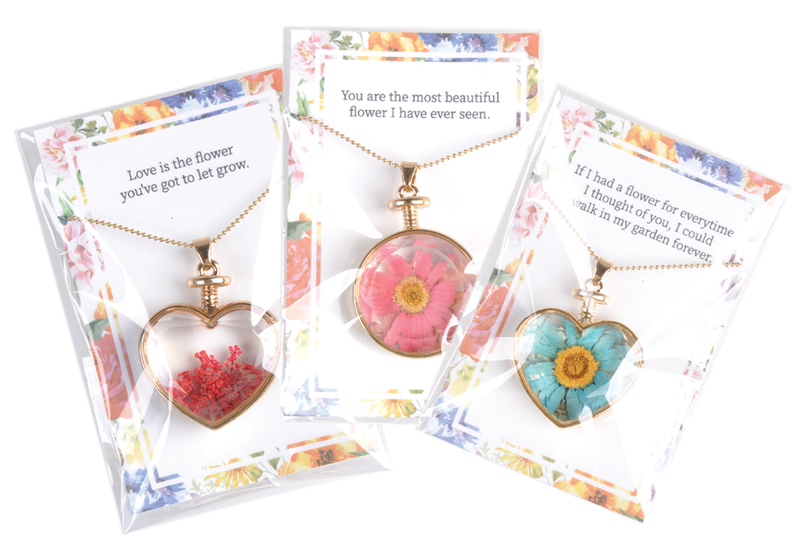 Lovely flower necklaces you can give to your special one. 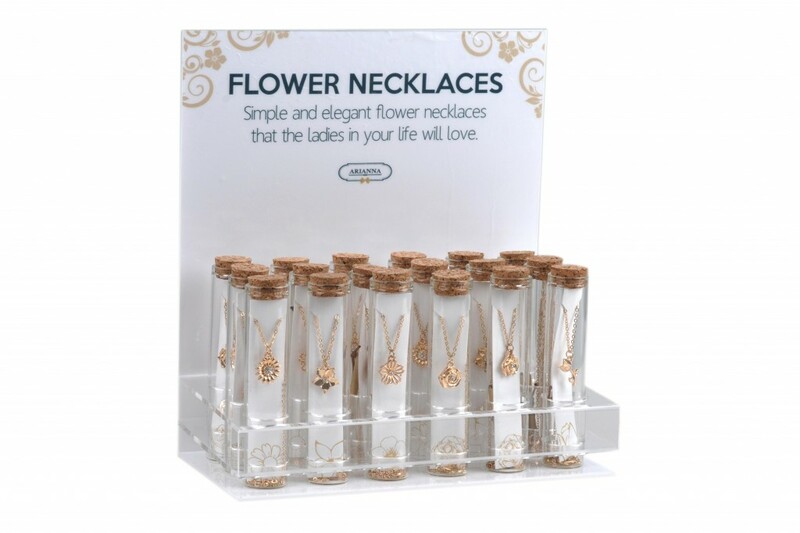 Simple and elegant flower necklaces that the ladies in your life will love. 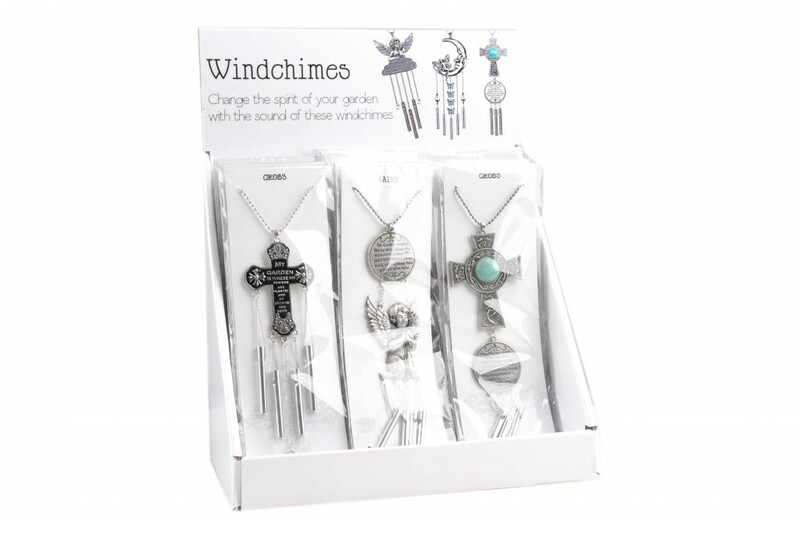 Change the spirit of your garden with the sound of these wind chimes. 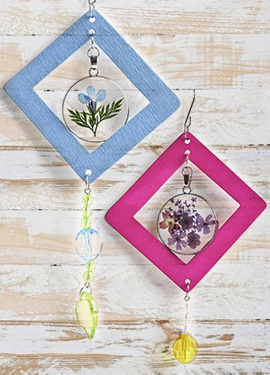 Decorate your garden or your room with these beautiful hanging floral decors. 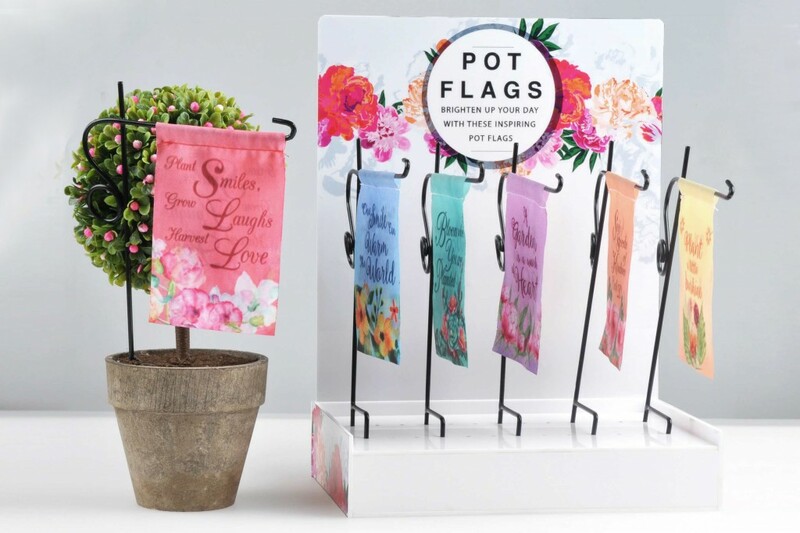 Brighten up your day with these inspiring pot flags. 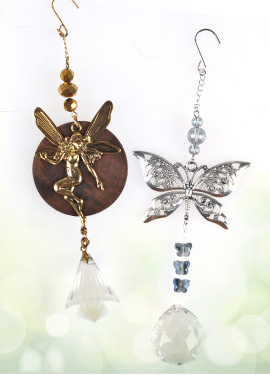 Change the spirit of your garden with these dreamy wind chimes. 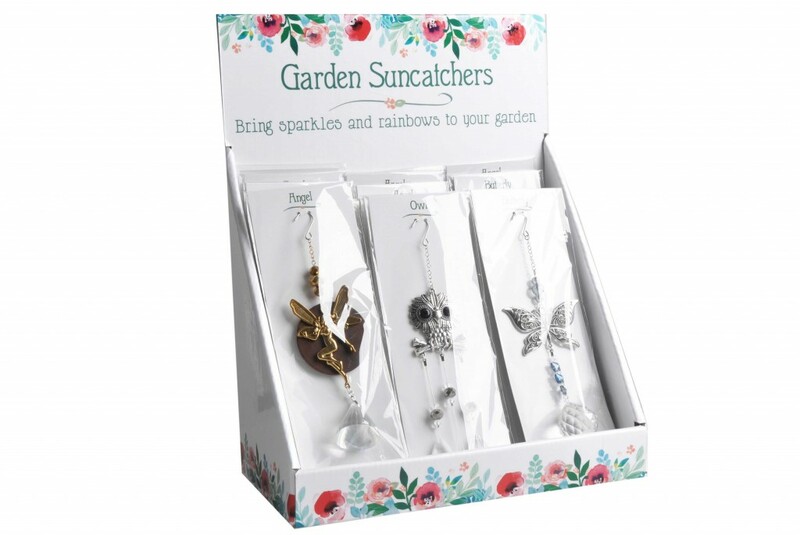 Bring sparkles and rainbows to your garden. 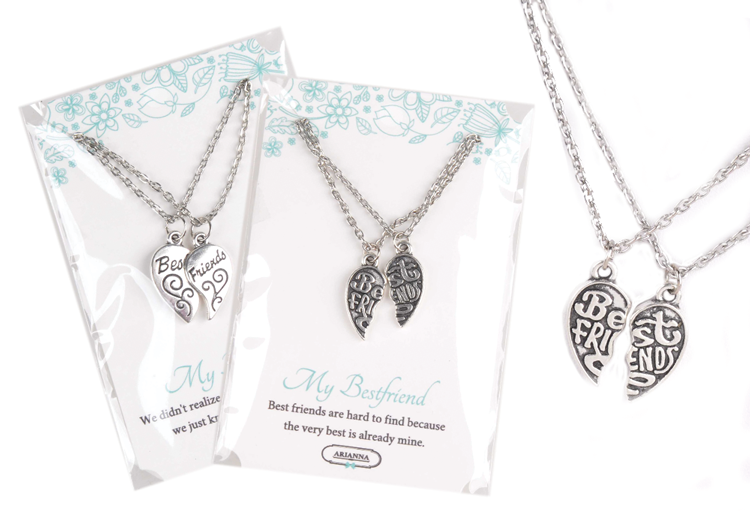 Perfect gift to share with your best buddy. 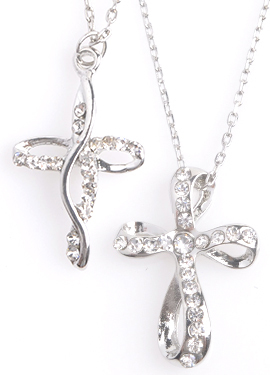 Cross Necklaces you can give to your religious friend or for yourself. Keep a bottle opener handy in your wallet. 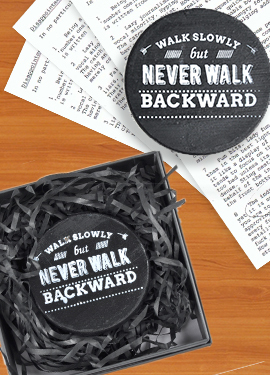 Inspiring paper weights to keep you and your papers grounded.